God wants our worship! He wants us to humble ourselves before Him in reverence and wait to hear His voice. “Come let us bow down in worship, let us kneel before the Lord our maker.” God is bigger than any situation, any problem, or any circumstance. For He is our God and we are the people of His pasture the flock under His care (Psalm 95:7). Just as the flock trusts the shepherd to take care of them, God wants us, as we worship, to trust Him, to listen to His voice, and to let Him guide us. 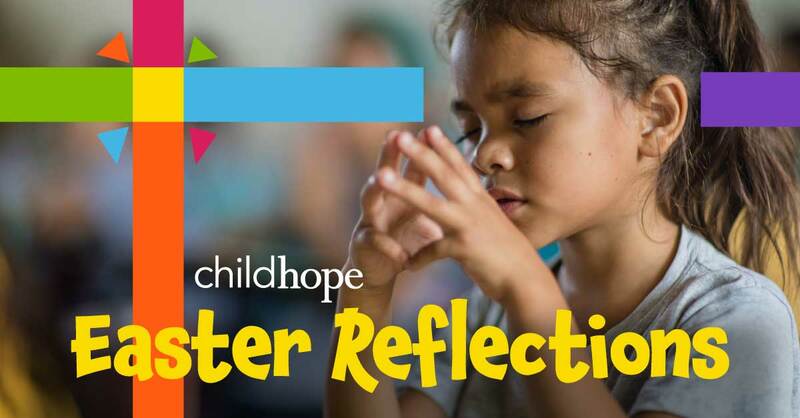 Today, children in ChildHope schools throughout Latin America and the Caribbean are waiting — waiting for someone willing to listen to the Father and, with a heart of compassion, help change their lives. Prayer: Lord, as we humbly bow before you, our loving Father and great shepherd, we pray that we would experience overwhelming peace because of the confidence we have that you care for us and want to lead us in the path of life. See other devotionals in this series.